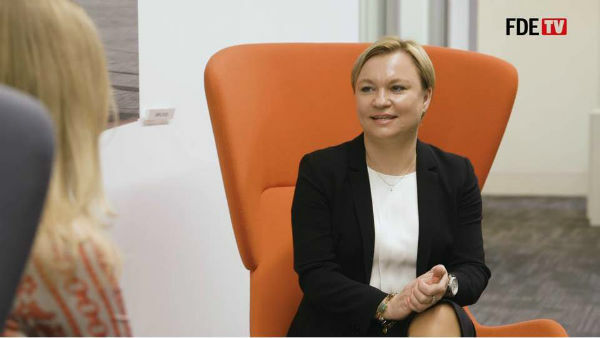 Lena Shishkina, CFO EMEA and APJ at Workday. Ana de Pro, Group CFO of Amadeus. Darina Ivanova, publishing, TV and events director, FDE TV.